The folks at Marvel Studios are well mastered in the art of the tease. Not only do they manage to maintain an air of secrecy around all of their projects as they move through production, but all of their trailers bring big thrills and leave fans always wanting more. The debut trailer for Joss Whedon’s The Avengers: Age of Ultron fits this description perfectly. It now feels like we know a lot more about the film, but we’re also left with a bunch of burning questions. What parts of the trailer piqued our interest in particular and left us begging for answers? Read on to find out! 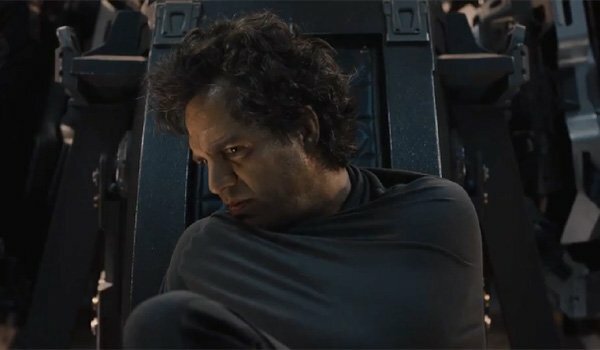 What Happened To Bruce Banner To Make Him Freak Out Like That? By the time we catch up with Mark Ruffalo’s Bruce Banner in The Avengers: Age of Ultron, he will have a few years of experience under his belt transforming into the Hulk. As a result, he’s experienced and seen some terrible things – so what could possibly be so terrifying/horrifying that it would leave him shell-shocked and sitting on the floor of the Quinjet? 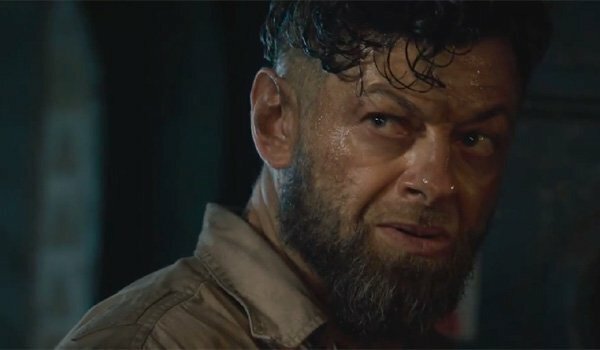 Who Is Andy Serkis Playing? This past summer, Dawn of the Planet of the Apes star Andy Serkis revealed that he not only helped work on the motion capture for The Avengers: Age of Ultron, but also that he has a very small role in the film. The first trailer for the 2015 blockbuster shows him briefly, sporting a mop top and a mustache-less beard, but we aren’t really any closer to figuring out his actual identity. Who could he be? 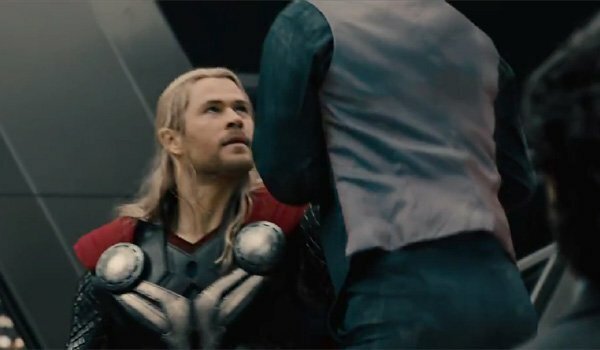 Why is Thor so pissed off at Tony Stark? Tony Stark probably isn’t the greatest guy to spend a ton of time around, as his caustic wit might start to eat at you after a while, but I’m not entirely convinced that it’s what’s causing Thor to lift him up by the throat in the Avengers: Age of Ultron trailer. What could have possibly pissed the God of Thunder off so much that he would lead him to choke his teammate? Perhaps it has something to do with the fact that Tony is directly responsible for the creation of Ultron – but that’s just me tossing a guess into the ring. 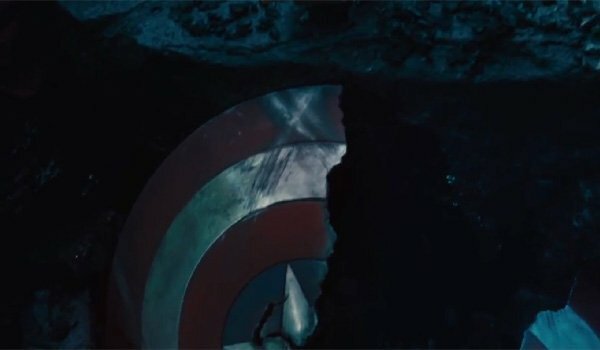 How could Captain America’s shield break like that? As we learned in Joe Johnston’s Captain America: The First Avenger, Steve Rogers’ vibranium-constructed shield is basically indestructible. Hell, we saw Thor bring Mjolnir down on it in The Avengers and it didn’t even make a dent. So what the hell could cause it to split like that? I’m not counting out the possibility of a dream sequence here, but if it’s not, then some seriously bad stuff is going down. 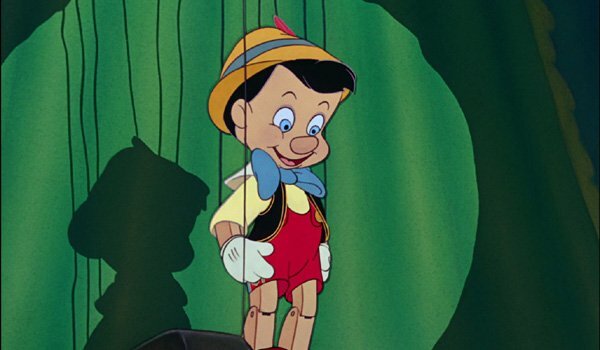 What’s up with the Pinocchio music? More than just the final line from Ultron ("There are no strings on me"), if you listen closely to the Avengers: Age of Ultron trailer, you may notice that the song being sung in the background is actually a slowed-down, somewhat robotic version of the Pinocchio tune "I've Got No Strings." Given the fact that Ultron sings a couple of the lyrics, it makes me wonder not only if the song is actually in the film, but also if it plays a part in the robot’s break from sanity.